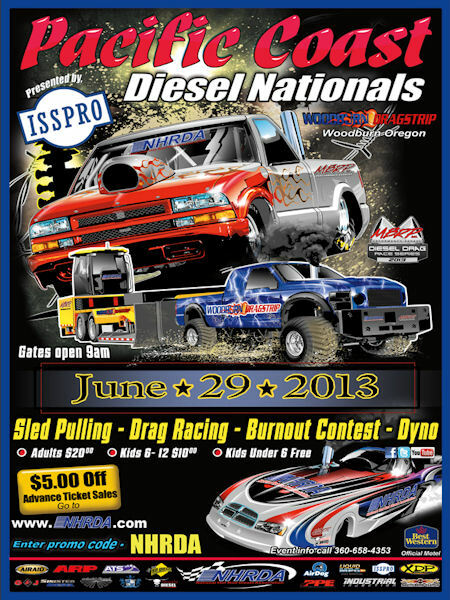 NHRDA Pacific Coast Nationals is coming to Oregon! This should be another great event. NHRDA hold 8-events across the USA in 2013. This one is held in Woodburn, Oregon, about 32-miles south of Portland, Oregon. We will attend and be uploading event coverage soon. Watch the Cummins powered diesel truck run away with an easy win. Diesel drag racing was filmed in Sacramento, California. 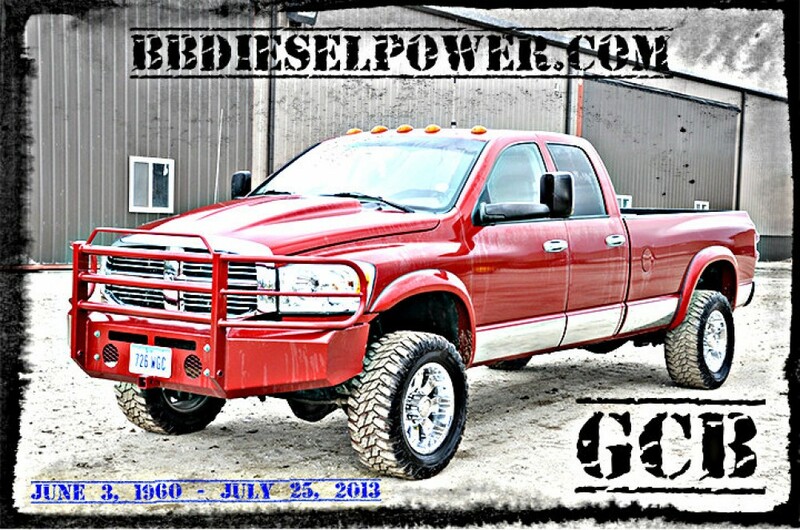 Diesel drags are getting more and more popular. It’s impressive to witness the efficient power produced through diesel performance modifications. Cummins power is my personal favorite! Enjoy the diesel drag racing. If you want updates, click the MailChimp Button on video to sign-up to for updates.